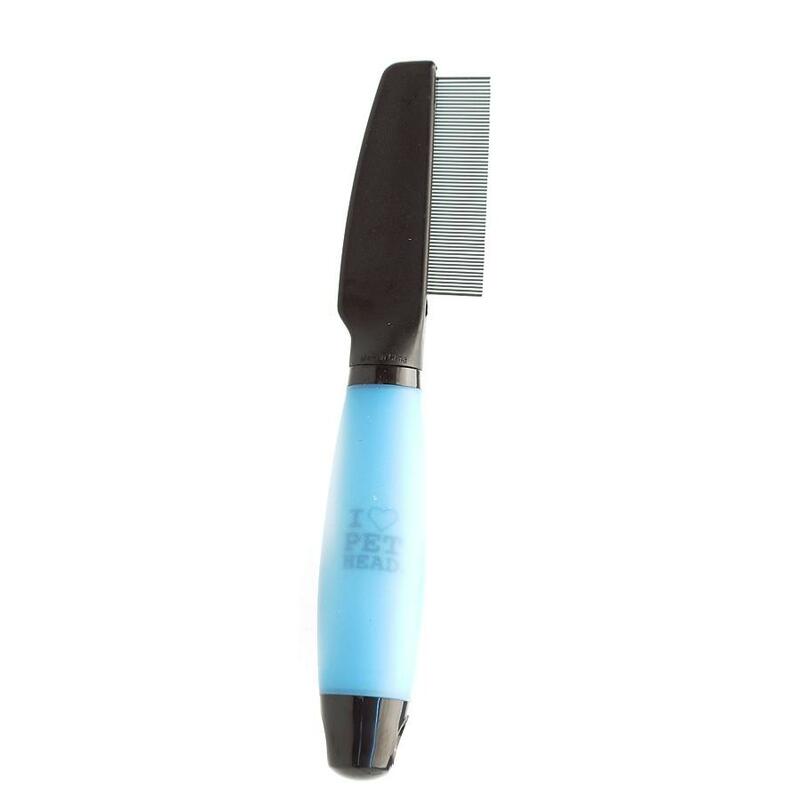 The Pet Head Flea Comb is an ideal tool for identifying flea infestations, and removing fleas and flea eggs from your pet's coat. 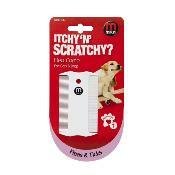 The tough plastic teeth trap fleas and locate tangles, allowing you to remove matts with a Knot Buster. 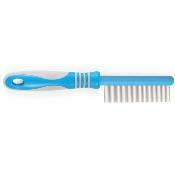 The comb is ideal for general grooming of more sensitive areas, such as around your pet's face and ears. This brush can be used on all coat types: Wire, Long, Curly, Double and Smooth. Directions: Thoroughly comb the coat with a brush appropriate for your pet's coat type, to remove as much dead undercoat as possible. While combing your pet with the plastic flea comb, either stand your pet on tissue paper or hold a piece of tissue paper so any small flakes being brushed off your dog will land on the paper. If any small black flecks fall onto the paper, and begin to form red circles, they are likely 'flea dirt' and you will know your pet has fleas. Comb gently and systematically, especially through thicker areas of fur, to remove fleas from the pet's coat.